Orlando, Fla. (May 24, 2018) – Beginning today through July 4, 2018, U.S. veterans and up to three guests may enjoy free admission to SeaWorld Orlando and Busch Gardens Tampa Bay as well as other SeaWorld Parks & Entertainment properties across the U.S. This new offer joins the ongoing Waves of Honor program that offers complimentary admission to any U.S. active duty military, activated or drilling reservist, or National Guardsman once per year, for the military personnel and as many as three direct dependents. 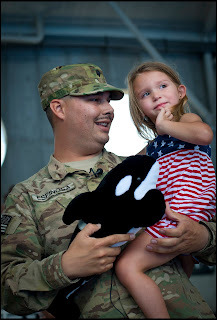 Since SeaWorld Parks & Entertainment started the Waves of Honor program in 2005, more than 9 million active military, veterans and their families have visited the parks for free, which represents an estimated value of $300 million. Orlando, Fla. (May 16, 2018) – Starting this Friday, SeaWorld Orlando will be offering free beer to park guests all summer long. The free brews will be available at the park starting this Friday, May 18 through September 2, 2018 from 10:30 a.m. to one hour before park close. Complimentary domestic and seasonal beers will be available to guests 21 years of age and older. Guests can visit Mama’s Pretzel Kitchen Patio and receive up to two complimentary 7-ounce beers per visit. 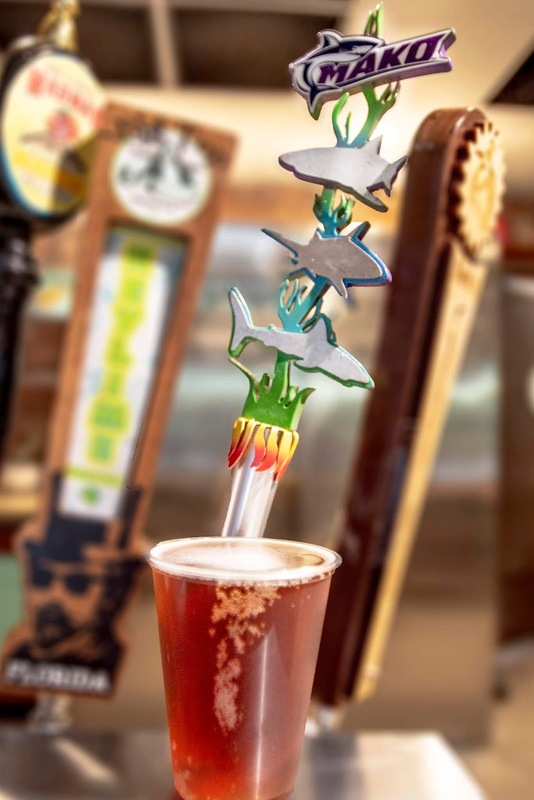 The park will rotate beer offerings throughout the summer starting off with SeaWorld’s very own Mako Red Ale. Bud Light, Coors Light, Miller Light, Yuengling and more will also be featured throughout the summer. Park guests are also invited to enjoy Happy Hour at SeaWorld, daily starting at 4 p.m. Happy Hour will feature buy one, get one free offers on all drink and food items at Flamecraft Bar and Sharks Underwater Grill Bar. Both locations feature a variety of domestic and craft beer, mixed drinks and sharable appetizers. Additionally, guests purchasing any pin from a SeaWorld Pin Trading location during Happy Hour will receive a free lanyard with their purchase. The best way to experience all of the summer fun SeaWorld Orlando has to offer, along with the incredible lineup of events throughout the year is with a SeaWorld Orlando 2018 Fun Card. Pay for a day and play all year with unlimited admission and no blockout dates through December 31, 2018. Hurry, offer ends May 20, 2018. For more information, park hours and to purchase tickets, visit SeaWorldOrlando.com. 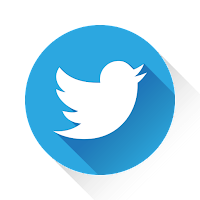 Events and times are subject to change. 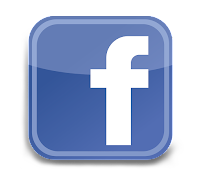 Follow SeaWorld Orlando on Facebook and Instagram for the latest park updates and information. ORLANDO, Fla. (May 10, 2018) – As the sun goes down, the park comes alive with the glow of Electric Ocean at SeaWorld, returning May 25 for another summer of fun. Joining SeaWorld Orlando’s already impressive event lineup, Electric Ocean brings longer park hours and allows guests to voyage into an exotic underwater world filled with dazzling lights, electrifying dance music and a brilliant evening energy that sparks as the sun sets. Throughout the night, guests can experience exciting nighttime shows, returning summer classics and a plethora of new food and drink options throughout the park. The energy of the night culminates with a family-friendly dance party before “Ignite” lights up the sky in a spectacular fireworks finale, marking the perfect ending to an amazing visit to SeaWorld. ORLANDO, Fla. (May 7, 2018) – Ray Rush, Aquatica Orlando’s anticipated new attraction will be making its grand debut to park guests on Saturday, May 12. 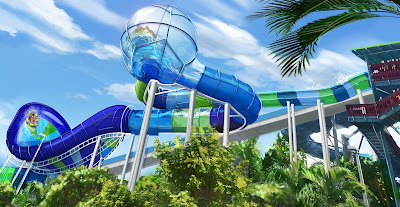 The new attraction promises to be a fully-loaded water adventure which will combine three unique slide elements, never before seen at Aquatica, into one action-packed attraction the entire family can enjoy together. At nearly 60 feet tall, Ray Rush is where family and friends can take on three exciting thrills as they slide, splash and soar like never before. First, riders will be launched with water jets designed to propel rafts into the first of several enclosed tube sections. Next, riders will swirl into the giant sphere. Finally, riders will drop into an open-air halfpipe that resembles the shape of a manta ray before ending with a splash. Ray Rush will have a height requirement of 42” to appeal to families with children and will accommodate up to four riders per raft. ORLANDO, Fla. (May 2, 2018) – Today, SeaWorld Orlando shared exciting details on a brand-new themed land, opening Spring 2019. 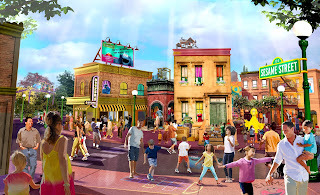 Families will be able to walk down Sesame Street for the very first time as Sesame Street at SeaWorld Orlando brings the world famous street to park guests, connecting them to all of the fun, laugher and learning of Sesame Street. Orlando, Fla. (April 23, 2018) – Today Ginger and Aku, two young walrus calves, were introduced to the walrus habitat inside Wild Arctic at SeaWorld Orlando. The revamped space will provide guests the opportunity to view Ginger and Aku from multiple angles both above and below water. 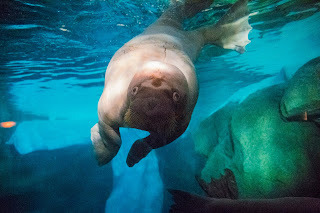 The popular exhibit is also home to two adult Pacific walruses, Garfield and Kaboodle. Guests will have the opportunity to see both the walrus calves and adult walruses throughout the day as they rotate use of the habitat. Ginger and Aku were introduced to each other last year after Aku was rescued from a gold mining dredge off the coast of Alaska. Ginger was born at SeaWorld Orlando in June of last year. 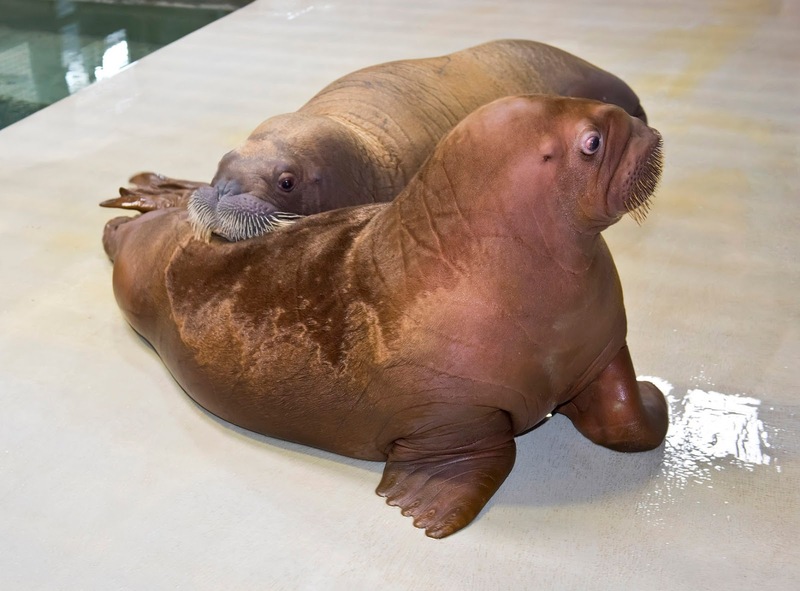 Ginger’s age and suitability as a social companion combined with SeaWorld’s expertise in raising orphaned walrus calves played a significant role in the U.S. Fish and Wildlife Services (USFWS) decision to send Aku to Orlando. For park operating hours and additional information, guests can visit www.seaworldorlando.com. Learn more about Aku and Ginger by visiting the SeaWorld Orlando Blog. ORLANDO, Fla. (April 19, 2018) – SeaWorld Orlando is launching a brand-new event in 2018 that will allow park guests to experience SeaWorld through the eyes of a child. “Just For Kids” Weekends invites visitors to dance, play, learn and share a day of kid-centric fun. Each event day sparkles with interactive surprises galore and entertainment designed for SeaWorld’s youngest guests. The daytime children’s events take place Saturday and Sunday from May 5 through May 13, 2018 and are included with park admission. Event hours are from 9 a.m. to park close. ORLANDO, Fla. (April 16, 2018) – By popular demand, SeaWorld Orlando’s Seven Seas Food Festival has been extended through April 29, offering guests an additional two weekends to explore the 60 unique eats, 70 craft brews, and 50 wines and spirits. While new flavors tempt guests’ taste buds throughout the park, live entertainment will have guests out of their seats, dancing and singing to the beat each weekend at SeaWorld Orlando’s Bayside Stadium. ORLANDO, Fla. (April 9, 2018) – Earlier this evening, the Clearwater Marine Aquarium transported a distressed mother manatee – and her nursing calf – from North Fort Myers to SeaWorld Orlando for rehabilitation and care. The pair was rescued by Florida Fish and Wildlife Conservation Commission (FWC) after the mother manatee was observed floating and experiencing buoyancy issues. Buoyancy issues can negatively impact a manatee’s health, eating patterns and the nursing of a dependent calf and if not corrected can be life-threatening. The condition is known as a pneumothorax and it was potentially caused by the blunt force of a boat strike. The calf is estimated to be a 1-year-old and, although unharmed, is still nursing and dependent on its mother. It is important that the pair remain together as the calf continues to grow and learn from its mother. So far this year, SeaWorld Orlando’s Animal Rescue Team has rescued 30 manatees and returned 7. ORLANDO, Fla. (March 27, 2018) – Starting this weekend, SeaWorld Orlando’s popular Seven Seas Food Festival will be turning up the heat with new Latin-inspired menu items. 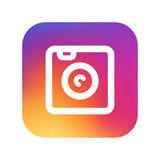 The event will also feature performances from the hottest Latin artists every Saturday and Sunday starting with headliners Eddie Palmieri on March 31 and El Gran Combo on April 1. From authentic savory cuisine to upbeat Latin tunes, this event is a must-do in Central Florida that celebrates everything the Latin culture has to offer. By popular demand, SeaWorld Orlando’s Seven Seas Food Festival has been extended through April 29, offering guests an additional two weekends to explore the 60 unique eats, 70 craft brews, and 50 wines and spirits. 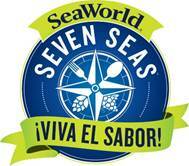 ORLANDO, Fla. (March 13, 2018) – SeaWorld Orlando’s popular Seven Seas Food Festival will be introducing new Latin-inspired menu items starting Saturday, March 31. The event will also feature performances from the hottest Latin artists every Saturday and Sunday through April 15. While new flavors tempt guests’ taste buds throughout the park, live entertainment will have guests out of their seats, dancing and singing to the beat. Popular reggaeton, salsa, Latin pop and merengue concerts will excite attendees each weekend at SeaWorld Orlando’s Bayside Stadium. All concerts start at 3 p.m. and are included park admission. ORLANDO, Fla. (Jan. 31, 2018) – Christian music fans can rejoice, new dates and performances have been added to Praise Wave, a fan-favorite event that offers guests a day of fellowship and fun at SeaWorld Orlando. The live concert event series has added two additional dates, expanding the event to Saturdays and Sundays through Feb. 11. ORLANDO, Fla. (January 30, 2018) – After last year’s delicious debut, SeaWorld Orlando’s Seven Seas Food Festival is returning for a second course this spring. The park will be serving all-new dishes and fan-favorites to accompany world-class entertainment each Saturday and Sunday from February 17 to April 15. Like all food served at SeaWorld, each item at the Seven Seas Food Festival reflects the park’s commitment to sustainable foods and farming. Beyond delicious flavors, guests will discover dishes that are crafted with organic ingredients, cage-free eggs, regional produce and sustainable seafood. Orlando, Fla. (January 25, 2018) – Today marks the official kick off of a partnership between two conservation leaders that is focused on the global protection of marine animals and the world’s oceans. 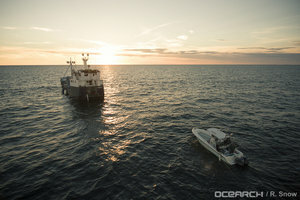 SeaWorld Entertainment, Inc., a leader in animal rescue and inspiring themed entertainment experiences, and OCEARCH, a leader in generating critical scientific data related to studies of keystone marine species, announced a multi-year partnership and have made valuable data available to both the scientific community and the general public for the first time ever in a widely-accessible format. ORLANDO, Fla. (Jan. 9, 2018) – Christian music fans can kick off their year in high gear with a day of fellowship and fun at SeaWorld Orlando’s Praise Wave. 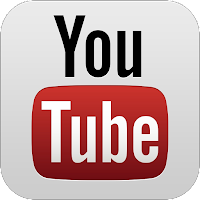 The live concert event series takes place every Saturday, Jan. 20 – Feb. 10. Steven Curtis Chapman - Saturday, January 20: In a career that has spanned 30 years, Steven Curtis Chapman is the most awarded artist in Christian music history with 58 Gospel Music Association Dove Awards, five Grammys, an American Music Award, 48 No. 1 singles, selling over 11 million albums, with ten RIAA-certified gold and platinum albums to his credit. Lecrae - Saturday, January 27: Lecrae is a two-time Grammy Award-winning hip-hop artist whose 2014 album, “Anomaly,” debuted at #1 on the Billboard Top 200, Rap, Digital, Christian, Gospel, and Independent charts. His seven studio albums and mixtapes have sold more than 1.9 million copies and he has co-headlined some of the best-selling tours in the U.S.
SWITCHFOOT - Saturday, February 3: SWITCHFOOT has been unearthing all manner of musical gems since their 1997 debut “The Legend of Chin,” steadily expanding their global fan base and critical reputation through such releases as the multi-platinum breakthrough “The Beautiful Letdown” (2003) and the Grammy award-winning “Hello Hurricane” (2009). Beyond their career achievements, SWITCHFOOT has been active in a variety of philanthropic efforts through the band's own Bro-Am Foundation. ORLANDO, Fla. (Dec. 19, 2017) – Christian music fans can kick off their year in high gear with a day of fellowship and fun at SeaWorld Orlando’s Praise Wave. The live concert event series takes place every Saturday, Jan. 20 – Feb. 10. · Saturday, January 20 – Steven Curtis Chapman: In a career that has spanned 30 years, Steven Curtis Chapman is the most awarded artist in Christian music history with 58 Gospel Music Association Dove Awards, five Grammys, an American Music Award, 48 No. 1 singles, selling over 11 million albums, with ten RIAA-certified gold and platinum albums to his credit. · Saturday, January 27 - Lecrae: Lecrae is a two-time Grammy Award-winning hip-hop artist whose 2014 album, “Anomaly,” debuted at #1 on the Billboard Top 200, Rap, Digital, Christian, Gospel, and Independent charts. His seven studio albums and mixtapes have sold more than 1.9 million copies and he has co-headlined some of the best-selling tours in the U.S.
ORLANDO, Fla. (December 7, 2017) – Guests can keep the spirit of the holidays burning brighter and longer than ever with the all-new Three Kings Celebration coming to SeaWorld Orlando Jan. 1 – 6. Families are invited to help commemorate the arrival of the Three Wise Men with authentic festive cuisine and celebratory experiences held in honor of the cherished tradition of Latin cultures. The new event features guest favorites from SeaWorld’s Christmas Celebration along with several new experiences centered around the Epiphany. · Three Kings Processional- Follow the Three Wise Men to a live nativity scene depicting the arrival of the Three Kings. A storyteller will share the tale of their journey and the traditions of the Three Kings holiday to park guests. The processional, featuring live animals, will take place several times throughout the day and offer a truly special photo opportunity for park guests. ORLANDO, Fla. (November 21, 2017) – Starting this Friday, guests can cherish the warmth and joy of the holidays at SeaWorld’s Christmas Celebration. From hugs with Rudolph the Red-Nosed Reindeer to heartwarming holiday shows and delicious festive dishes, guests of all ages can enjoy the most wonderful time of the year to its fullest at SeaWorld Orlando. 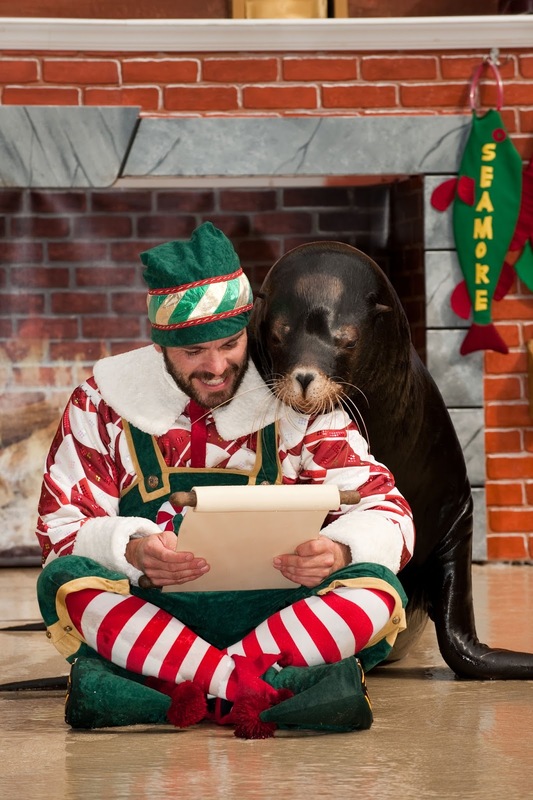 SeaWorld’s Christmas Celebration is included in regular park admission, with holiday activities on November 24-26, December 1-3, 8-10, and 15-31 beginning at 5:00p.m. each day. NEW Festive Experiences: From an unforgettable storybook meal to the magic of meeting Santa Claus himself, guests can make memorable moments that spark new Christmas traditions. - Dine with Rudolph – Guests can book an all-new holiday dinner experience with their favorite reindeer. Hugs and smiles are shared with Rudolph as guests enjoy the telling of his classic tale during a delicious feast featuring a menu filled with traditional holiday favorites served family-style. Advance reservations for this experience are encouraged. Orlando, Fla. (Nov. 15, 2017) – Late last week, two baby walruses met for the first time, and the moment was more than anyone expected. The SeaWorld Orlando Animal Care Team introduced Aku, a rescued walrus calf from Alaska, and Ginger, a walrus calf born at the park. As the team watched on, the two began inspecting one another curiously. After their first bottle feeding together, Aku and Ginger were soon following each other around the habitat and playing.